As part of our term long Attendance challenge, Jack from vision for education brought along his friend Paddington Bear to stay in school with our Early Years Children. 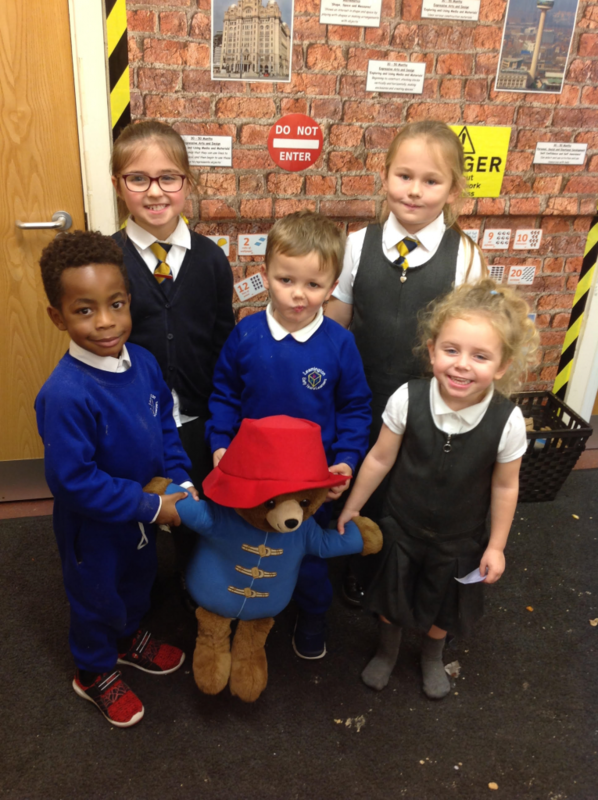 Each week every class will get the chance for Paddington to spend the week with them all they have to do is come in to school on time and everyday! The class with the highest attendance at the end of the week get to keep Paddington for the following week! Check out below to see what they got up to! 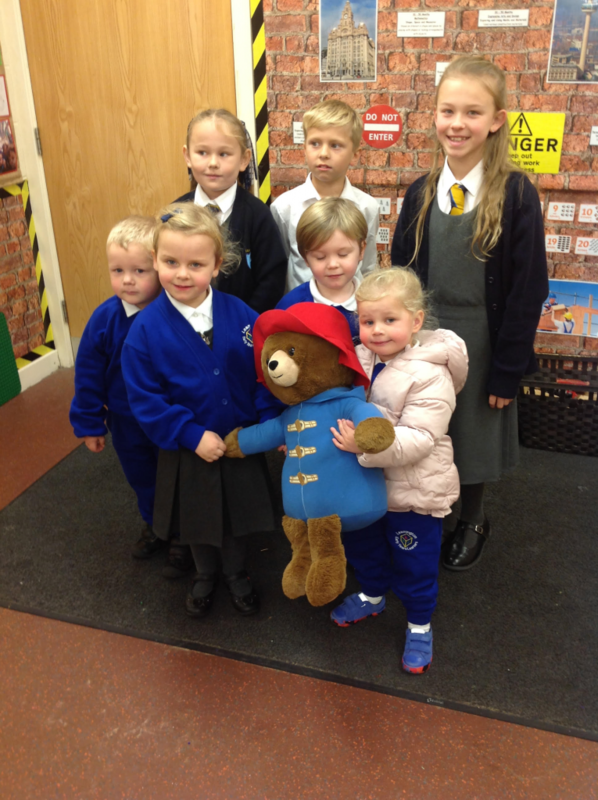 Congratulations to Nursery Beginning of the week class who were the first class to win a week with Paddington! Congratulations to Nursery’s end of the week class!